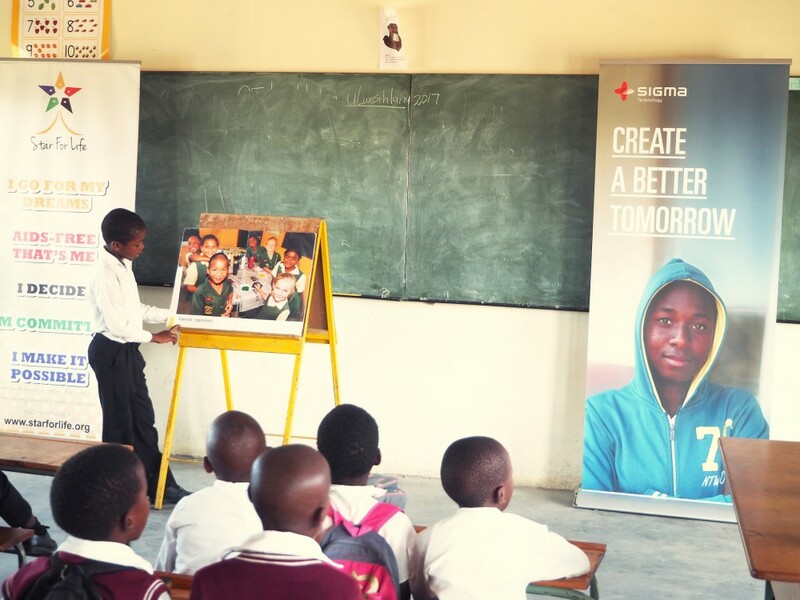 Sigma Technology regularly takes part in activities that contribute to a sustainable future, by supporting innovation and development through education. 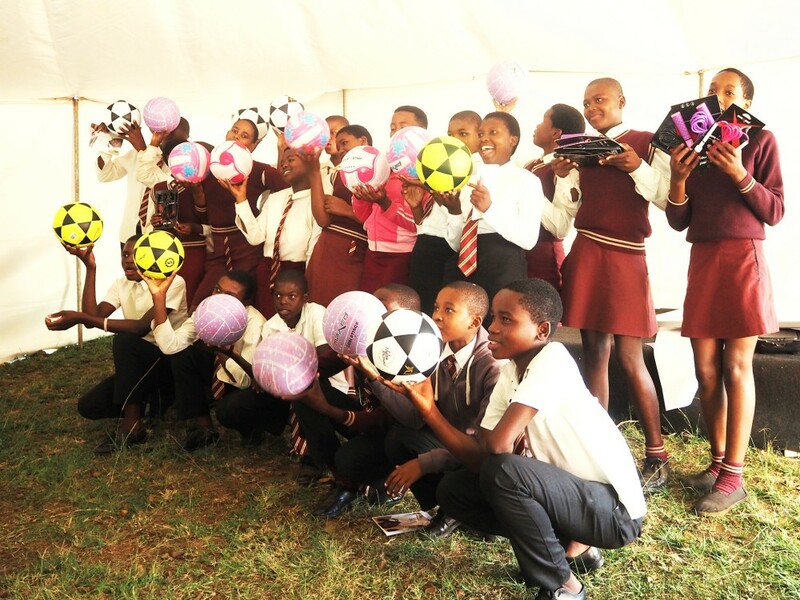 Within the framework of the Star for Life project, we provided each school with coaches, training programs, and social activities, all of them contributing to a better medical awareness, self-esteem, and education. 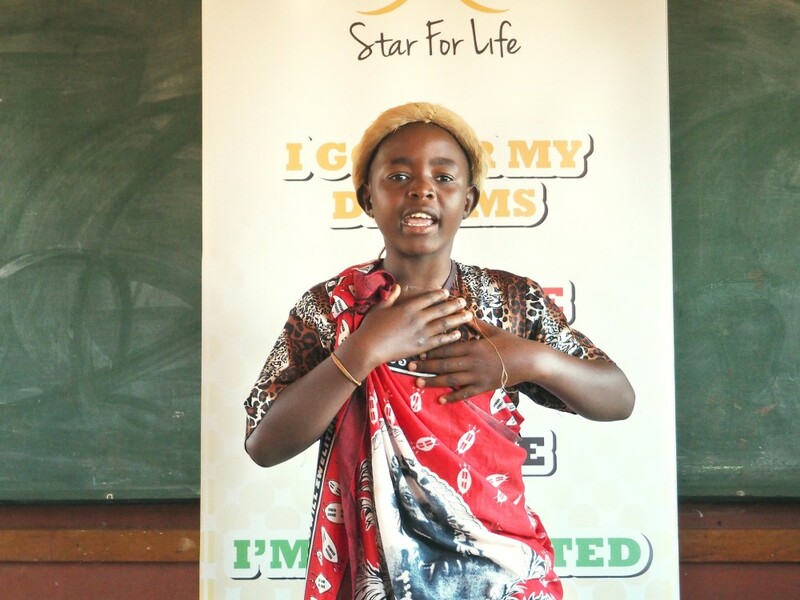 Not less important part of the program for us is to share information about Star for Life and the social situation in South Africa among our colleagues. We achieve this through the internal ambassadorship program. 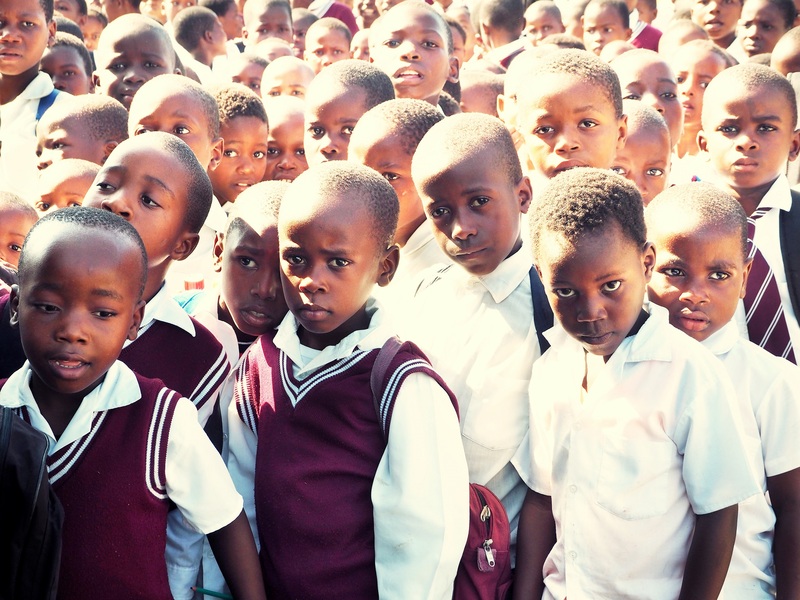 Every year two employees get a chance to work closer with the schools and organization and meet students in South Africa during a shorter trip. 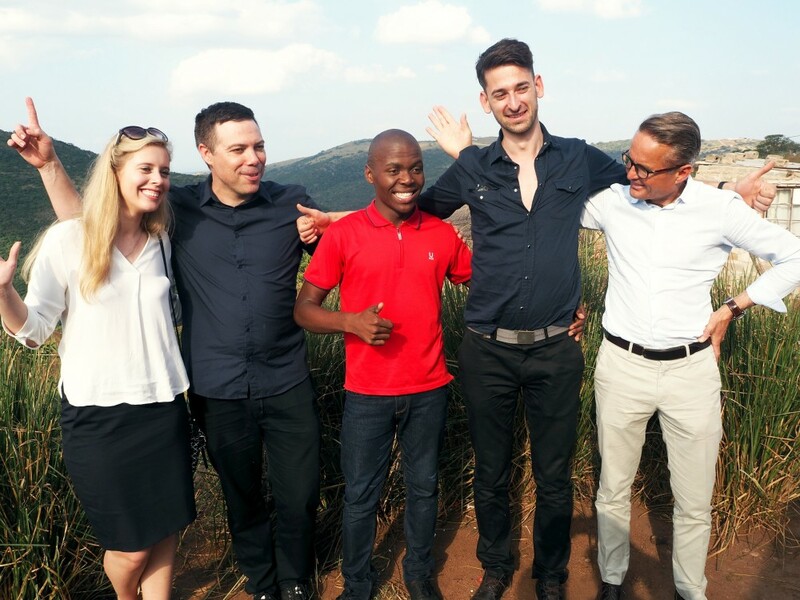 Jason Gleeson became Star for Life ambassador of Sweden, and Norbert Orgován became Star for Life ambassador of Hungary in 2017.